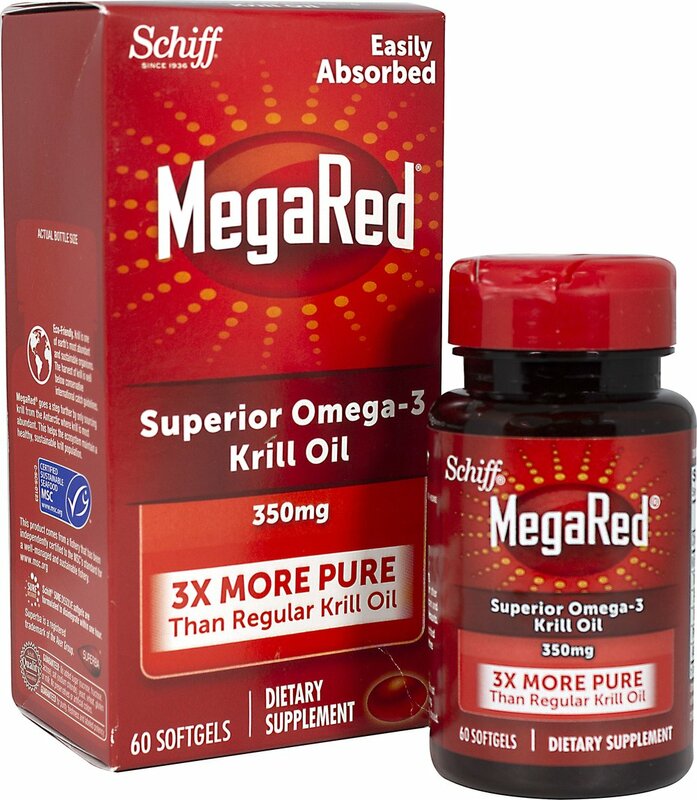 MegaRed® contains oil from pure Antarctic krill, tiny crustaceans that thrive in the frigid water of the Antarctic. 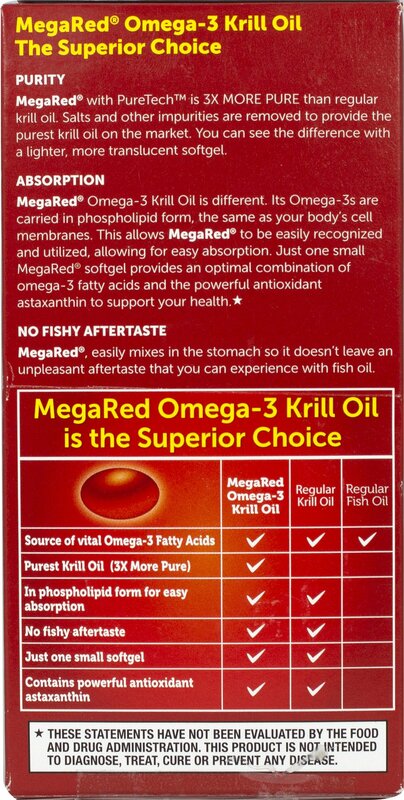 MegaRed® provides an optimal combination of omega-3 fatty acids, phopholipids and powerful antioxidants including astaxanthin to support heart and joint health. Just one small, easy-to-swallow MegaRed® softgel to take each day.